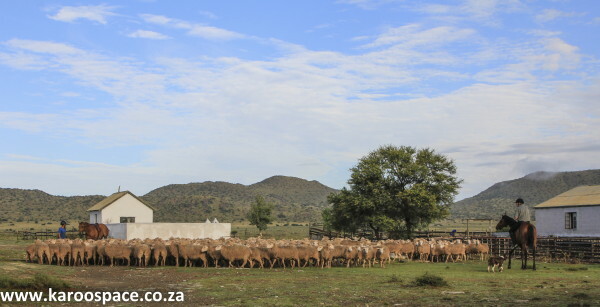 Sheep round-up on Melsetter Farm near Middelburg. The ‘Karoo Republic’ is a region that sprawls over 400 000 square kilometres through the midriff of South Africa, making it a little bigger than Germany. 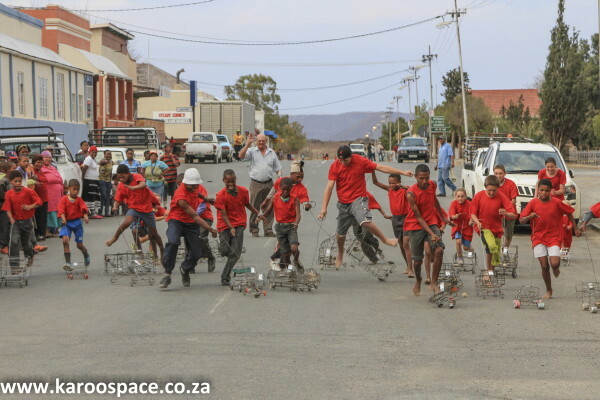 There are around 100 Karoo towns, settlements and villages, a few thousand farms and one million people. Most people don’t realise it has crayfish and seaports. The Karoo’s harbours include Hondeklip Bay, Port Nolloth, McDougall Bay, Kleinzee and Alexander Bay. The name Karoo is thought to have come from a Khoi word of uncertain meaning, popularly thought to mean Land of Thirst. 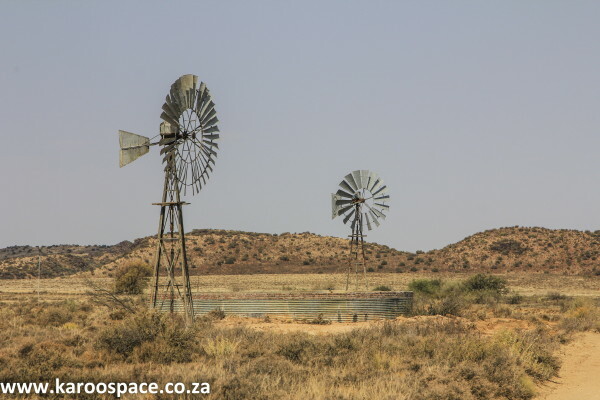 The Karoo, a dry land, has relied on windpumps to bring groundwater to the surface since the first one was erected near Hopetown in 1874. Everything in this dry land depends on underground aquifers. First introduced in 1874, windpumps raising groundwater made permanent farms and towns away in the Karoo possible. The Karoo’s timeless quality is often celebrated. Yet many things are changing. For a start, it has long been known that the Karoo supplies South Africa with a third of its red meat needs, much of it world class. But a rather prestigious development is that Karoo Lamb now ranks as a regional food of origin, carrying a certification that is recognised worldwide alongside Parma Ham and Champagne. (http://www.karoomeatoforigin.com). More than 50% of the world’s luxury fibre, mohair, comes from the Karoo’s Angora goats. 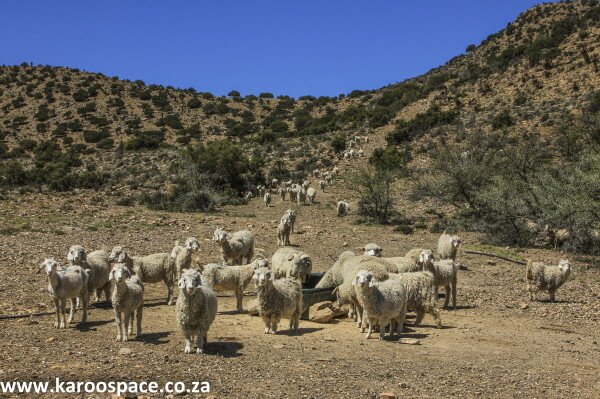 Underpinning the Karoo’s economy are its seven million sheep, divided between 3 million hardy Dorpers and 4.3 million wool-bearing sheep like Merinos, according to Cape Wools SA and National Wool Growers Association. There are also about a million goats. Change is coming in the increase of game farming wildlife numbers, and also cattle farming in the grassy Eastern Karoo. Nguni’s are a popular breed because they are light on the veld. The Karoo has long been a good producer of fibre, contributing 13 million kg of South Africa’s annual 44 million kg of wool. It also produces all of South Africa’s 2.5 million kg of mohair annually – around 53% of the world’s production – from some 900 000 angora goats. Most of the wool and mohair is exported and brings in billions in foreign revenue. But these days, agriculture is diversifying to include crops like maize and interesting newer ventures into pomegranates, olives, pecan nuts and walnuts, berries and A-grade lucerne. Old ways of flood agriculture along rivers are making way for more efficient centre pivots. 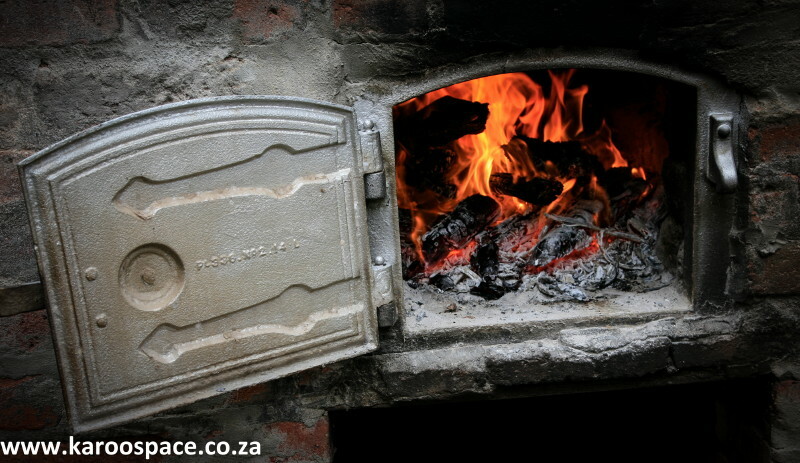 The Karoo celebrates its food like few other regions in South Africa. New ‘slow foods’ are starting to become popular in the Karoo, like artisanal cheeses, olive oils and kudu salami. In line with these new trends, two Food Festivals sprang up in 2013 and have become very popular annual gatherings. One is held in Cradock in the third week of March and another in Bedford at the beginning of May. More food-orientated gatherings like Calvinia’s Vleisfees in August draw thousands every year. The Karoo is one of the few regions in the world that can trace its origins back beyond 250 million years, long before dinosaurs. Every geologist and palaeontologist knows the name Karoo. But despite its ancient history, the Karoo has been suggested as a spaceport destination by Dr Mark Ingle of the University of the Free State. And why not? Thanks to clear skies, low development concentrations and open spaces, the star observatories in Sutherland and the world’s largest radio telescope planned near Carnarvon have brought cutting edge technology to the Karoo. Intellectual capital has been steadily growing in previously moribund Karoo towns, with creative people semigrating from South African cities to the platteland. 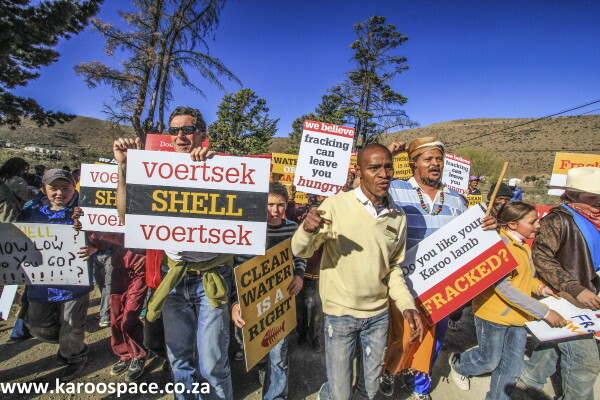 Civil opposition to the issue of fracking for gas in the Karoo has gained momentum in the heartland. Energy from shale gas may be decades away, if it ever happens at all, but renewable energy in the Karoo is forging ahead at a dizzying pace. The first solar power farm near De Aar (Scatec’s Kalkbult plant) was completed in 2013, three months ahead of schedule. Others are in progress. Wind farms are popping up around Bedford, Cookhouse, De Aar and other towns. Because the Karoo sprawls over four of South Africa’s provinces (Western, Eastern and Northern Cape as well as the Free State), it was never regarded as a single region on a governmental level. Philipstown wire car racers displaying their skills. 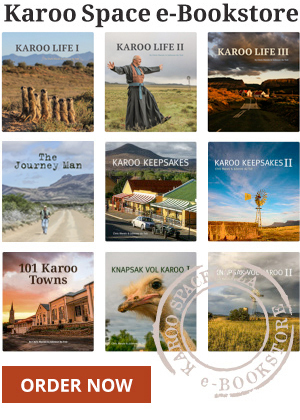 Interested in the Karoo? Not scared of a good Ebook? Visit this Treasure House of words and images. Was hoping to find a handy map of the region on your website. Planning to drive from a farm on the road between Bedford and Middleton to Somerset East and from there on the road through the mountains past the Suurberg Mountain Lodge and thence back to PE. I think a map would be great. But it will not be hard to find a map. There is a Google map here, which you can expand: http://karoospace.co.za/towns/. But I reckon it’s far easier to use a road map. You may want to detour via Ann’s Villa. Really interesting place. Thank you. Great read and lovely pictures. Takes my mind from the Uk onto a nice journey.